If you need new quality garden turf for your Harpenden home then family run Ivinghoe Turf is the logical choice. 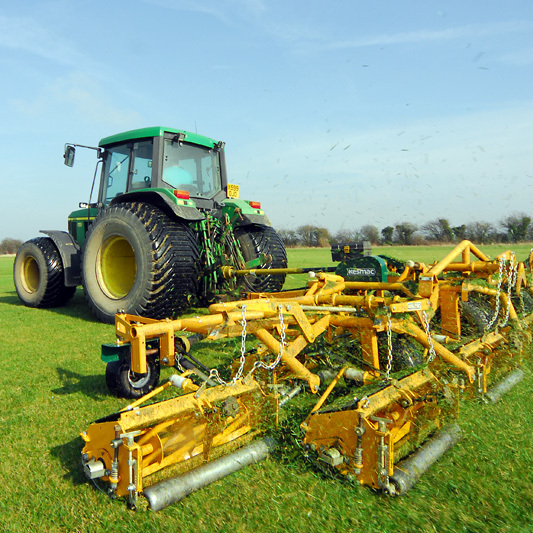 Located under 30 minutes from Harpenden at the foot if the Chilterns we are ideally placed to deliver our quality, fresh cut garden turf to you in perfect condition. We pride ourselves on our excellent lawn turf and excellent service! We can help you achieve a beautiful garden in your Harpenden garden. Our new online turf shop allows you to price check our different grades of hardwearing and attractive garden turf, get an upfront inclusive VAT & shipping quote, and then order any quantity of turf to be delivered directly to your door. For garden turf in Harpenden we offer unparalled service, with our garden turf farm located just 16 miles from Harpenden we're able to quickly dispatch garden turf to the area or arrange for orders to be collected from our premises. First use our handy online turf price calculator to easily calculate the correct quantity of lawn turf required for your project. Then simply add your AL postcode to get the total price inclusive of delivery to your Harpenden garden. The perfect start for our quality lawn turf is the preparation of the laying area with a top dressing of fine topsoil. 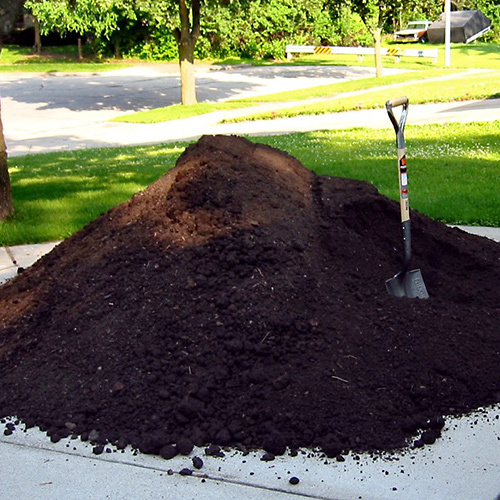 We can deliver topsoil to your Harpenden address. Use our simple online topsoil price calculator to work out the quantity of topsoil you require for your garden. Then enter your AL postcode to get a total price inclusive of delivery.